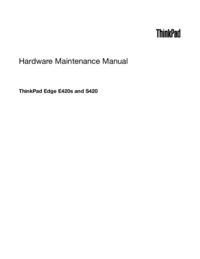 This manual contains service and reference information for the following ThinkPad® products. 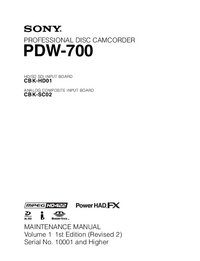 Use this manual along with the advanced diagnostic tests to troubleshoot problems. 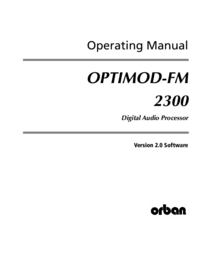 this manual along with the advanced diagnostic tests to troubleshoot problems effectively. information” on page 1 and Chapter 2 “Important service information” on page 27.